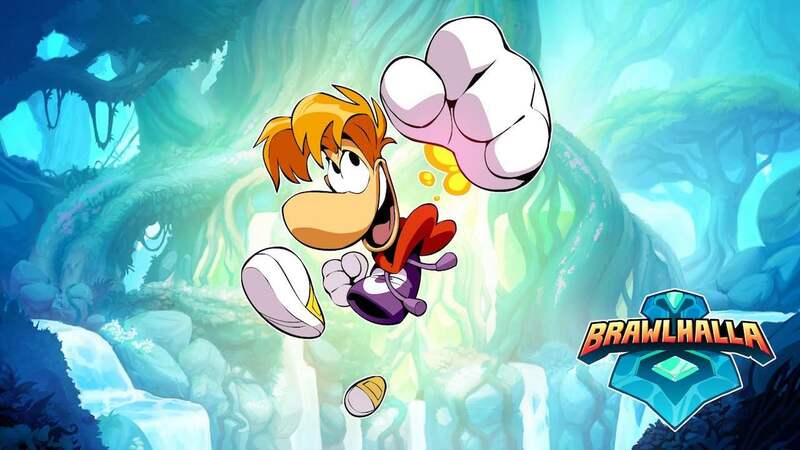 Ubisoft has revealed that their limbless hero Rayman will appear as a playable character in Brawlhalla, the free-to-play platform fighter from developer Blue Mammoth Games. After Odin commands his Valkyries to hunt for the greatest warriors to fill Valhalla, they return with legendary warriors of every description. But, while waiting for Ragnarok, the warriors become bored.